All classes are held through City of Chandler Parks and Recreation Department. You do not need to be a resident of Chandler to participate in classes. The City of Chandler does charge an extra non-residence fee. Registration for City classes will not open up until three weeks before the class start date. These classes are held through the Chandler Parks and Recreation Department. These are 6 week sessions designed to get you started the right way. Classes cover safety, Basic steps of shooting and equipment. All equipment needed for the class will be provided. sessions throughout the year.Class space is limited and will fill up fast. 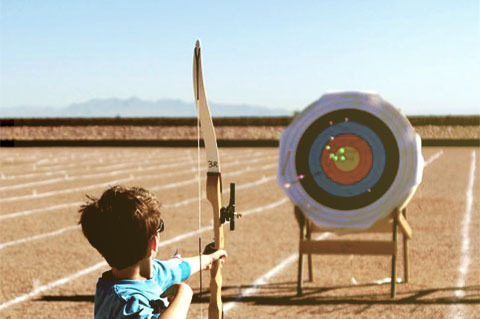 For more information on cost and dates of the City of Chandler Archery classes, click on the Class Signup below and it will take you to the City of Chandler page. 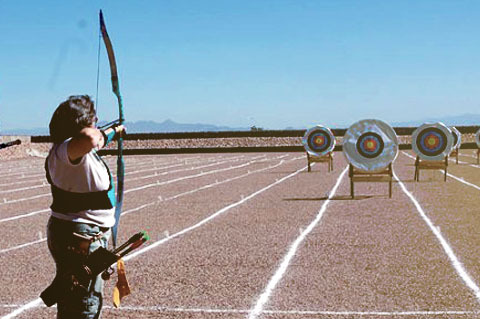 The Paseo Vista Archery Club holds various Archery Camps throughout the year. These camps can be for youth, adults or families. Each camp runs from 2 days to 5 days long. All equipment and instructors are provided. Class space is limited and will fill up fast. 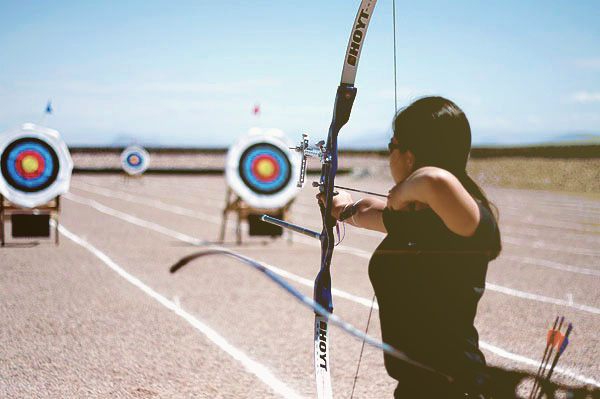 The Paseo Vista Archery Club host drop-in beginning archery lessons each Saturday from 9:00 to 10:00am. All equipment is supplied. Cost is $20 per person. All you need to do is show up!